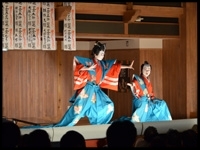 Of approximately 200 jikabuki preservation societies operating in Japan, Gifu has 30, which is the largest number in all the prefectures of the nation. 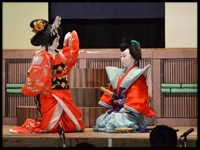 The prefecture cherishes and inherits the original jikabuki programs from olden times. 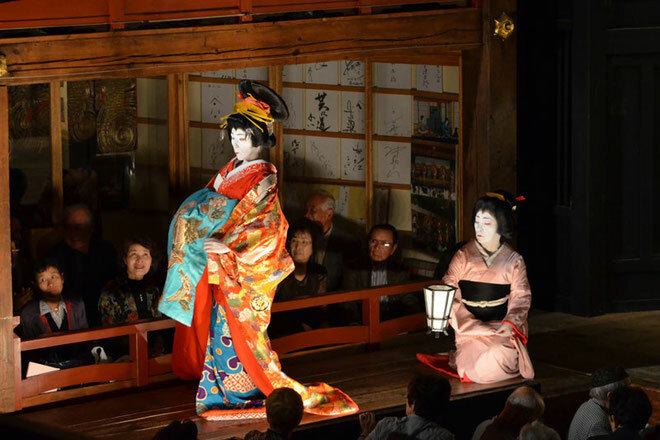 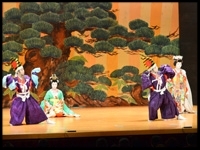 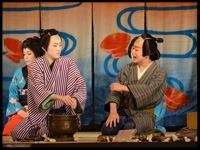 In addition to periodical performances organized by the preservation societies, the still-active shibai-goyas remaining in the prefecture offer vivid jikabuki experience throughout the year. 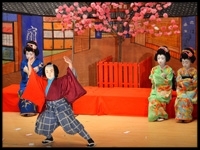 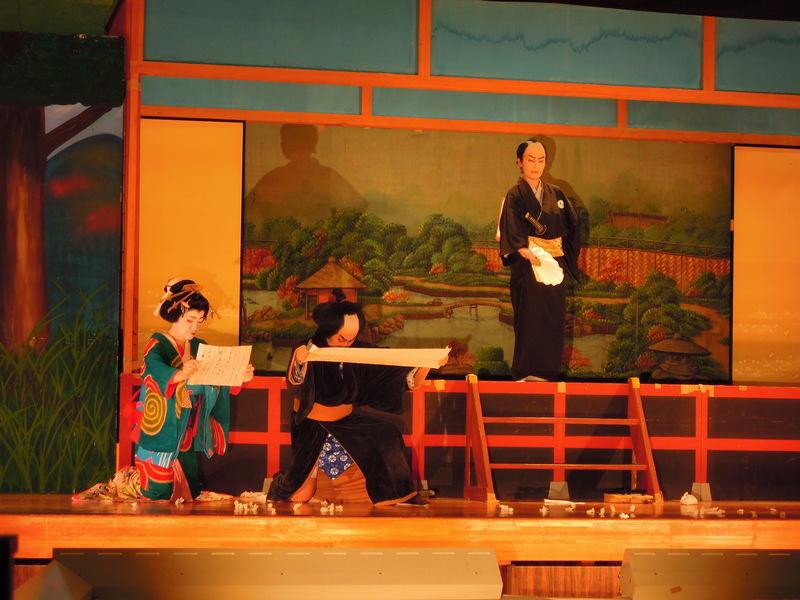 It is not only at the theaters that you can enjoy jikabuki performance. 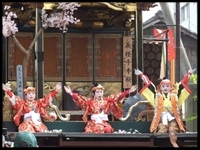 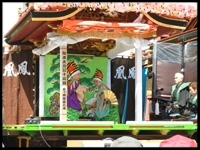 Shrine festivals offer another opportunity of jikabuki enjoyment, where actors perform on colorful floats.